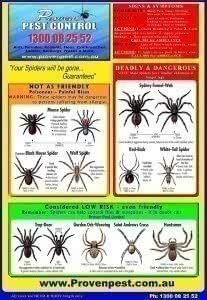 Proven Pest Control services Sydney, Central Coast, Newcastle, Blue Mountains and Wollongong through to the Nowra area . Pest Control Adamstown 250 Brunker Rd, Adamstown NSW 2289, Australia Pest Control Adamstown. Servicing the Adamstown area. Pest Control East Village 4 Defries Ave, Zetland, New South Wales, 2017, Australia Pest Control East Village. Servicing the East Village area. Pest Control Balcolyn Balcolyn, New South Wales, Australia Pest Control Balcolyn. Servicing the Balcolyn area. Pest Control Balmoral Balmoral, New South Wales, Australia Pest Control Balmoral. Servicing the Balmoral area. Pest Control Bar Beach Bar Beach, New South Wales, Australia Pest Control Bar Beach. Servicing the Bar Beach area. Pest Control Beresfield Beresfield, New South Wales, Australia Pest Control Beresfield. Servicing the Beresfield area. Pest Control Birmingham Gardens Birmingham Gardens, New South Wales, Australia Pest Control Birmingham Gardens. Servicing the Birmingham Gardens areas. Pest Control Bonnells Bay Bonnells Bay, New South Wales, Australia Pest Control Bonnells Bay. Servicing the Bonnells Bay area. Pest Control Broadmeadow Broadmeadow, New South Wales, Australia Pest Control Broadmeadow. Servicing the Broadmeadow area. Pest Control Buttaba Buttaba, New South Wales, Australia Pest Control Buttaba. Servicing the Buttaba area. Pest Control Callaghan Callaghan, New South Wales, Australia Pest Control Callaghan. Servicing the Callaghan area. Pest Control Cameron Park Cameron Park, New South Wales, Australia Pest Control Cameron Park. Servicing the Cameron Park area. Pest Control Cammeray Cammeray, New South Wales, Australia Pest Control Cammeray. Servicing the Cammeray area. 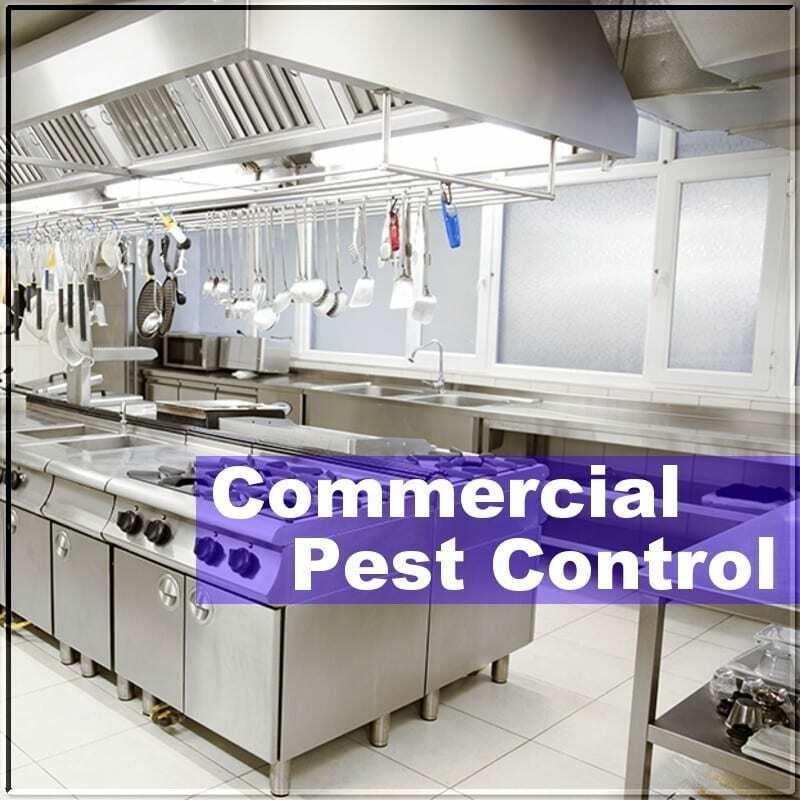 Pest Control Cardiff Cardiff, New South Wales, Australia Pest Control Cardiff. Servicing the Cardiff area. Pest Control Carrington Carrington, New South Wales, Australia Pest Control Carrington. Servicing the Carrington area. Pest Control Castlecrag Castlecrag, New South Wales, Australia Pest Control Castlecrag. Servicing the Castlecrag area. Pest Control Cooks Hill Cooks Hill, New South Wales, Australia Pest Control Cooks Hill. Servicing the Cooks Hill area. Pest Control Dudley Dudley, New South Wales, Australia Pest Control Dudley. Servicing the Dudley area. Pest Control Eastern Creek Eastern Creek, New South Wales, Australia Pest Control Eastern Creek. Servicing the Eastern Creek area. 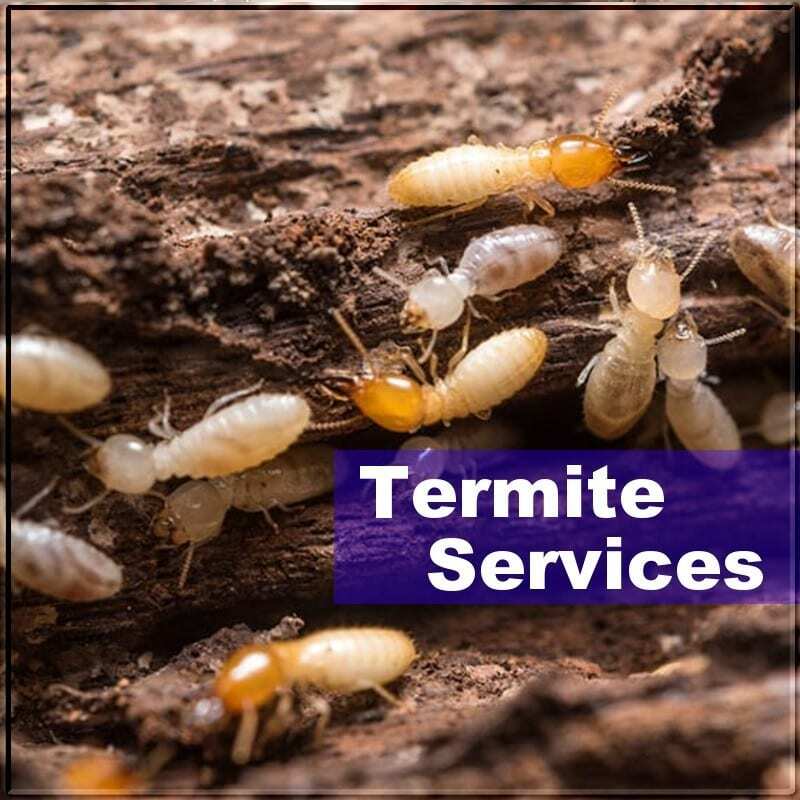 Pest Control Elermore Vale Elermore Vale, New South Wales, Australia Pest Control Elermore Vale. Servicing the Elermore Vale area. Pest Control Fennell Bay Fennell Bay, New South Wales, Australia Pest Control Fennell Bay. Servicing the Fennell Bay area. Pest Control Floraville Floraville, New South Wales, Australia Pest Control Floraville. Servicing the Floraville area. Pest Control Gerringong Gerringong, New South Wales, Australia Pest Control Gerringong. Servicing the Gerringong area. Pest Control Hamilton Hamilton, New South Wales, Australia Pest Control Hamilton. Servicing the Hamilton area. Pest Control Islington Islington, New South Wales, Australia Pest Control Islington. Servicing the Islington area. Pest Control Jesmond Jesmond, New South Wales, Australia Pest Control Jesmond. Servicing the Jesmond area. Pest Control Kahibah Kahibah, New South Wales, Australia Pest Control Kahibah. Servicing the Kahibah area. Pest Control Kilaben Bay Kilaben Bay, New South Wales, Australia Pest Control Kilaben Bay. Servicing the Kilaben Bay area. Pest Control Killingworth Killingworth, New South Wales, Australia Pest Control Killingworth. Servicing the Killingworth area. Pest Control Kotara South Kotara South, New South Wales, Australia Pest Control Kotara South. Servicing the Kotara South area. Pest Control Kotara Kotara, New South Wales, Australia Pest Control Kotara. Servicing the Kotara area. Pest Control Lakelands Lakelands, New South Wales, Australia Pest Control Lakelands. Servicing the Lakelands area. Pest Control Lambton Lambton, New South Wales, Australia Pest Control Lambton. Servicing the Lambton area. Pest Control Macquarie Hills Macquarie Hills, New South Wales, Australia Pest Control Macquarie Hills. Servicing the Macquarie Hills area. Pest Control Maryland Maryland, New South Wales, Australia Pest Control Maryland. Servicing the Maryland area. Pest Control Maryville Maryville, New South Wales, Australia Pest Control Maryville. Servicing the Maryville area. Pest Control Merewether Merewether, New South Wales, Australia Pest Control Merewether. Servicing the Merewether area. 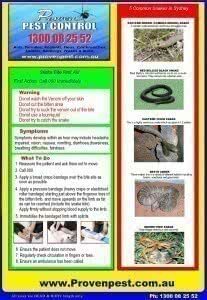 Pest Control Minmi Minmi, New South Wales, Australia Pest Control Minmi. Servicing the Minmi area. Pest Control New Lambton New Lambton, New South Wales, Australia Pest Control New Lambton. Servicing the New Lambton area. Pest Control Nords Wharf Nords Wharf, New South Wales, Australia Pest Control Nords Wharf. Servicing the Nords Wharf area. Pest Control North Lambton North Lambton, New South Wales, Australia Pest Control North Lambton. Servicing the North Lambton area. Pest Control Oatlands Oatlands, New South Wales, Australia Pest Control Oatlands. Servicing the Oatlands area. Pest Control Pelican Pelican, New South Wales, Australia Pest Control Pelican. Servicing the Pelican area. Pest Control Rathmines Rathmines, New South Wales, Australia Pest Control Rathmines. Servicing the Rathmines area. Pest Control Redhead Redhead, New South Wales, Australia Pest Control Redhead. Servicing the Redhead area. Pest Control Shortland Shortland, New South Wales, Australia Pest Control Shortland. Servicing the Shortland area. Pest Control Speers Point Speers Point, New South Wales, Australia Pest Control Speers Point. Servicing the Speers Point area. Pest Control Stanwell Tops Stanwell Tops, New South Wales, Australia Pest Control Stanwell Tops. We service the Stanwell Tops area. 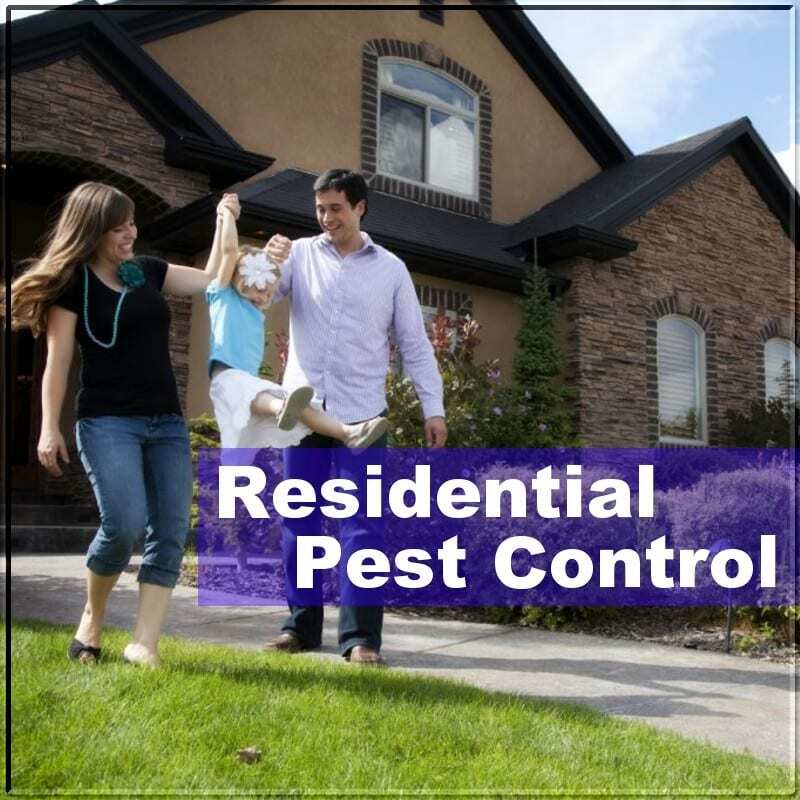 Pest Control Stockton Stockton, New South Wales, Australia Pest Control Stockton. Servicing the Stockton area. Pest Control Swansea Swansea, New South Wales, Australia Pest Control Swansea. Servicing the Swansea area. Pest Control Tarro Tarro, New South Wales, Australia Pest Control Tarro. Servicing the Tarro area. Pest Control Teralba Teralba, New South Wales, Australia Pest Control Teralba. Servicing the Teralba area. Pest Control The Hill The Hill, New South Wales, Australia Pest Control The Hill. Servicing The Hill area. Pest Control The Junction The Junction, New South Wales, Australia Pest Control The Junction. Servicing The Junction area. Pest Control Tingira Heights Tingira Heights, New South Wales, Australia Pest Control Tingira Heights. Servicing the Tingira Heights area. Pest Control Toronto Toronto, New South Wales, Australia Pest Control Toronto. Servicing the Toronto area. Pest Control Valentine Valentine, New South Wales, Australia Pest Control Valentine. Servicing the Valentine area. Pest Control Wangi Wangi Wangi Wangi, New South Wales, Australia Pest Control Wangi Wangi. Servicing the Wangi Wangi area. Pest Control Warabrook Warabrook, New South Wales, Australia Pest Control Warabrook. Servicing the Warabrook area. Pest Control Waratah West Waratah West, New South Wales, Australia Pest Control Waratah West. Servicing the Waratah West area. Pest Control Waratah Waratah, New South Wales, Australia Pest Control Waratah. Servicing the Waratah area. Pest Control Warners Bay Warners Bay, New South Wales, Australia Pest Control Warners Bay. Servicing the Warners Bay area. Pest Control West Wallsend West Wallsend, New South Wales, Australia Pest Control West Wallsend. Servicing the West Wallsend area. Pest Control Whitebridge Whitebridge, New South Wales, Australia Pest Control Whitebridge. Servicing the Whitebridge area. Pest Control Wickham Wickham, New South Wales, Australia Pest Control Wickham. Servicing the Wickham area. Pest Control Windale Windale, New South Wales, Australia Pest Control Windale. Servicing the Windale area. Pest Control Woodrising Woodrising, New South Wales, Australia Pest Control Woodrising. Servicing the Woodrising area.